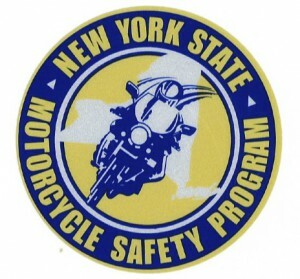 Serving the Hudson Valley since 2001! 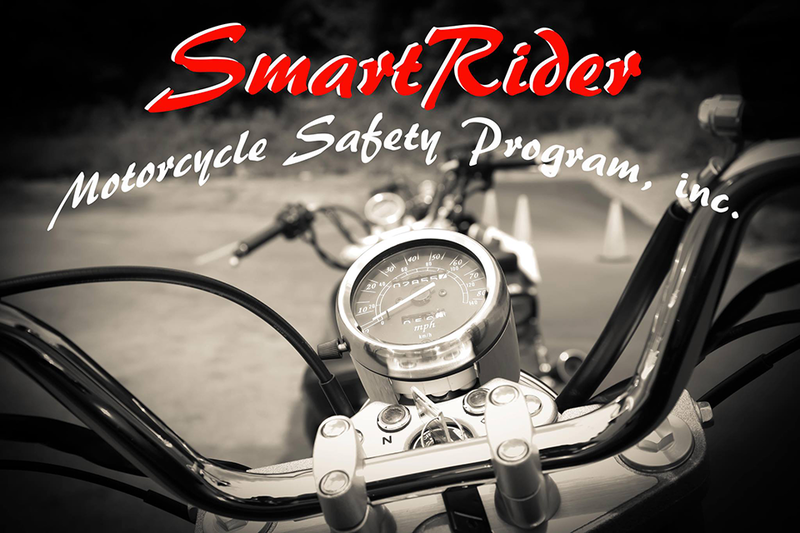 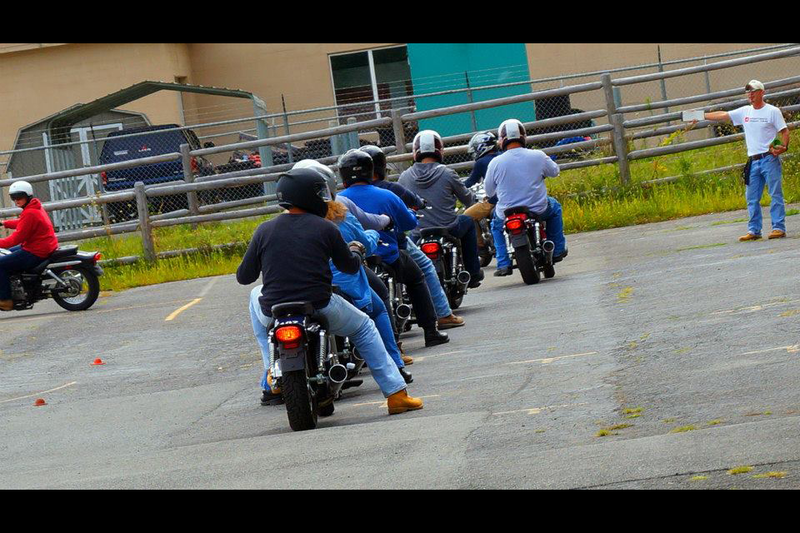 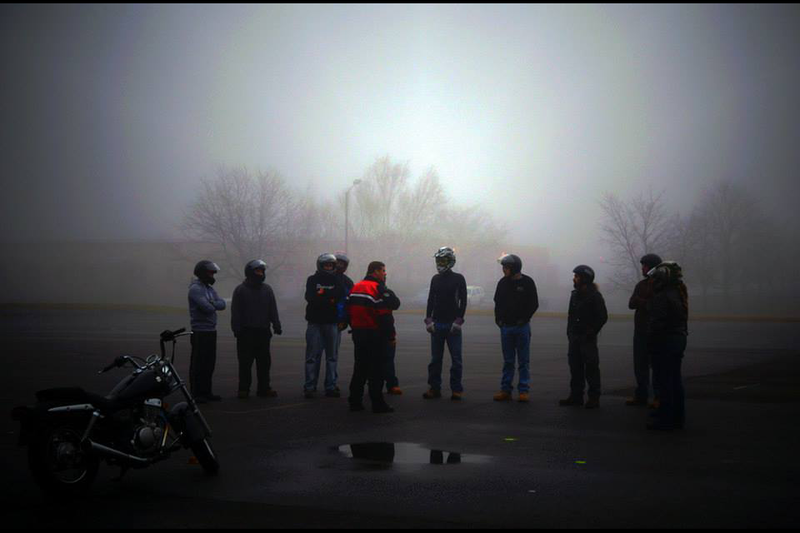 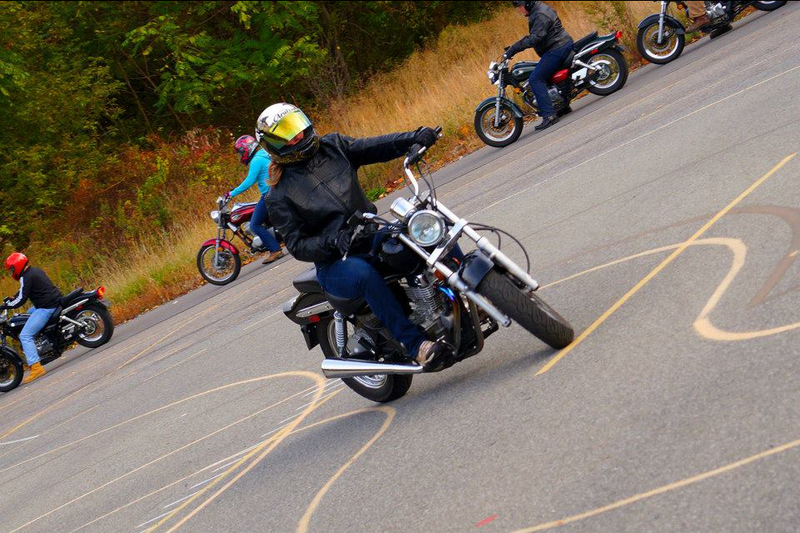 SmartRider Motorcycle Safety Program, Inc. would like to thank all of our customers for their continued support in making SmartRider the longest running and most trusted motorcycle training facility in the Hudson Valley. 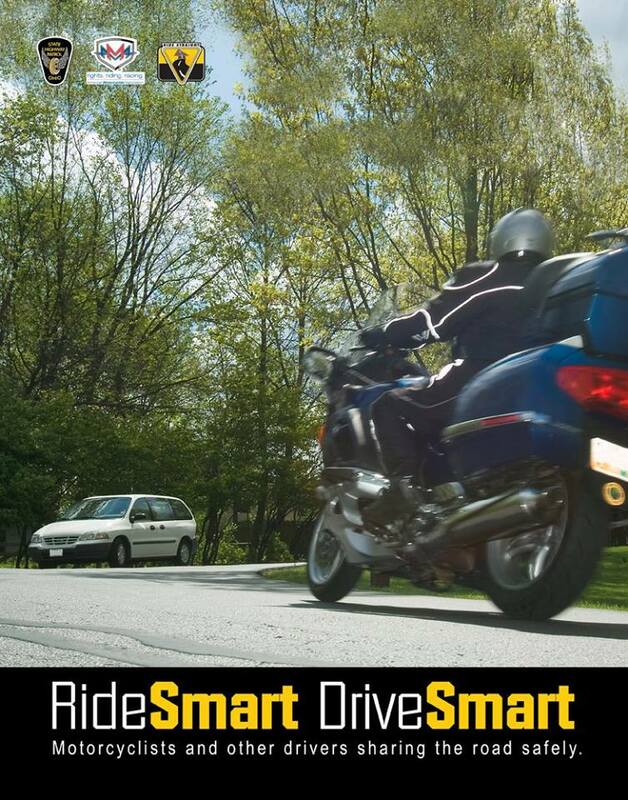 SmartRider is pleased to announce it is now a full service Driving School offering Behind the Wheel, one on one driving lessons in our late model, dual controlled automobiles. 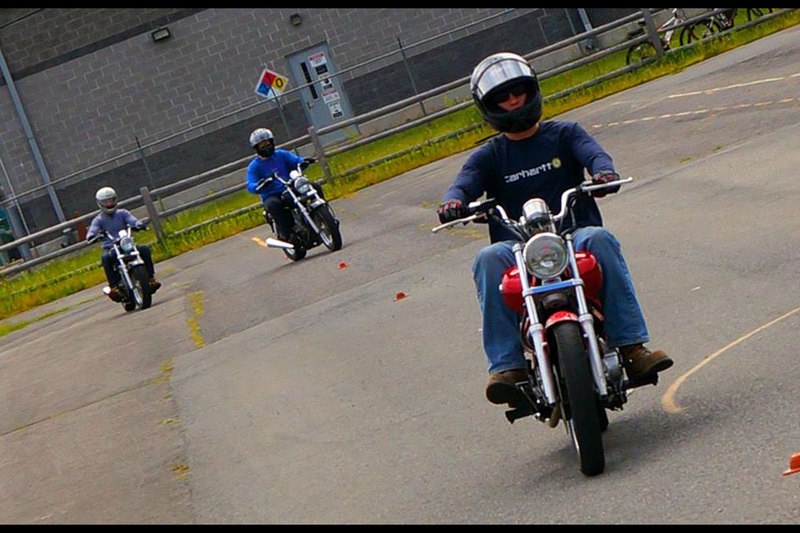 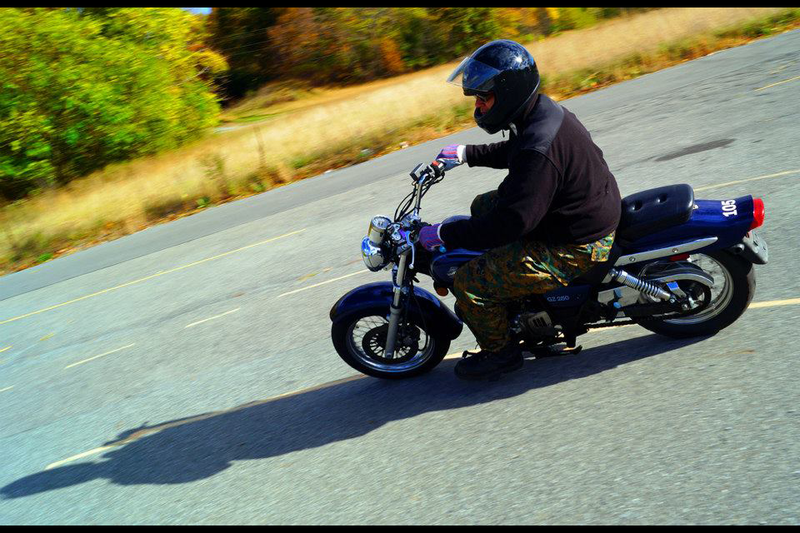 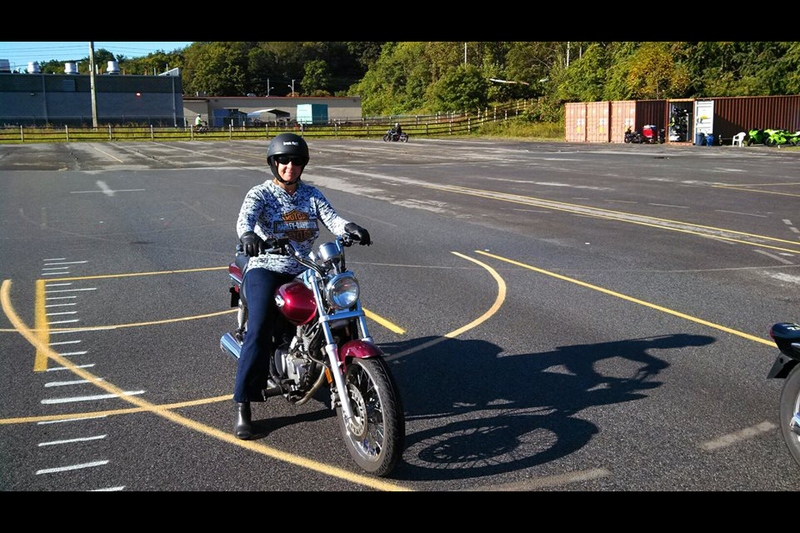 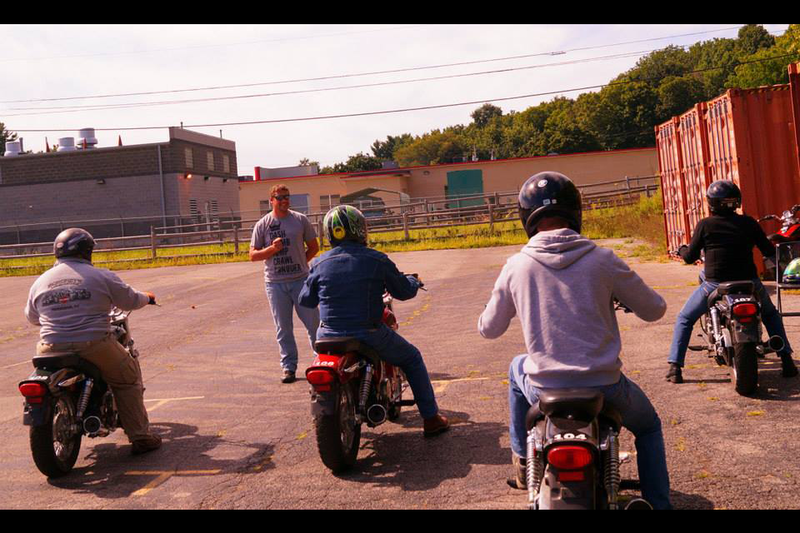 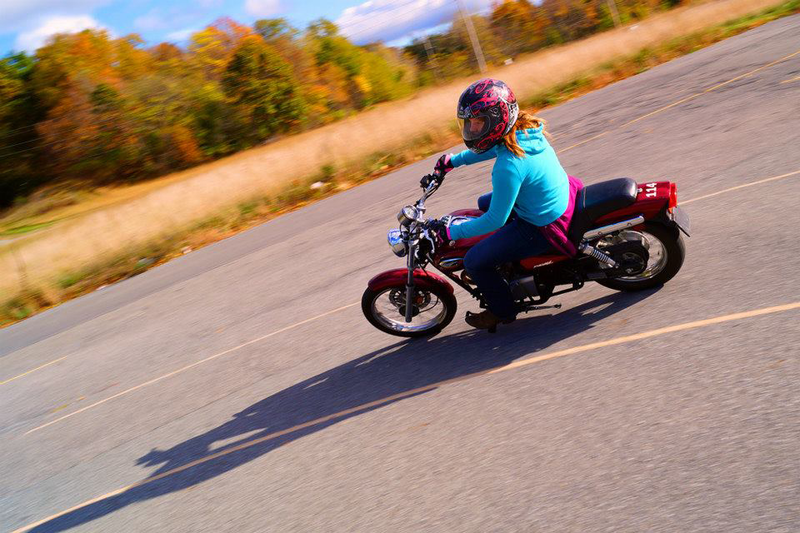 We provide our services of Driving Lessons, Private Motorcycle Lessons and Road Tests in Dutchess, Orange, Putnam, and Rockland Counties.